Amazon is hosting six seller summits to be held in four cities this year. 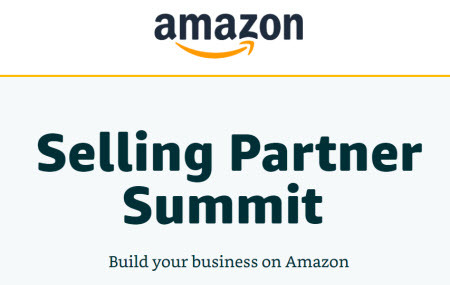 The Amazon Selling Partner Summit (“Build your business on Amazon”) are 2-day events that cover topics near and dear to sellers’ hearts. Account Health and Featured Offers (buy box) are sure to be among the most popular sessions. 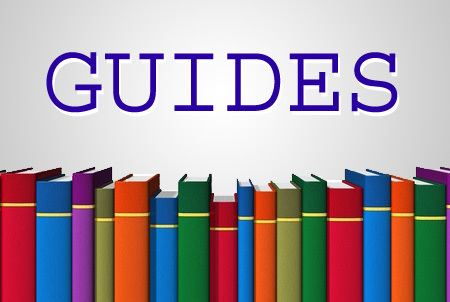 The Amazon seller events also include sessions on paid services it offers to sellers, including FBA and Advertising. 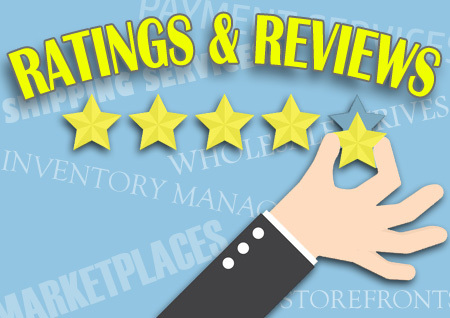 Other sessions are devoted to such topics as Seller Fulfilled Prime, Deals, Promotions, Pricing Tools, Global Selling and Brand Registry. The breakout sessions are divided into four areas: New Reseller; Established Reseller; New Brand Owner; and Established Brand Owner. Amazon makes it clear it’s hosting the event, and led by Amazon employees, not hosted by a third party. The first event takes place in Fort Lauderdale on March 26 – 27, 2019, followed by events in Seattle on April 9 – 10 and June 18 – 19, one in Chicago on July 8 – 9; Los Angeles on August 27 – 28, and wrapping up in Seattle on October 15 – 16th. The cost of attending is $279, see more information on Splashthat.com.